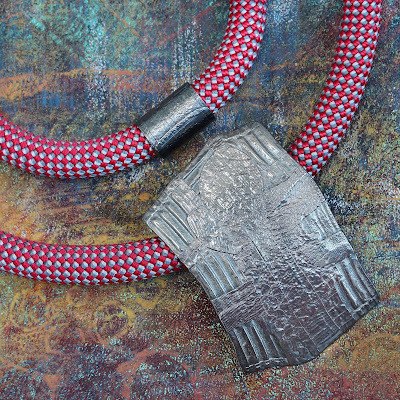 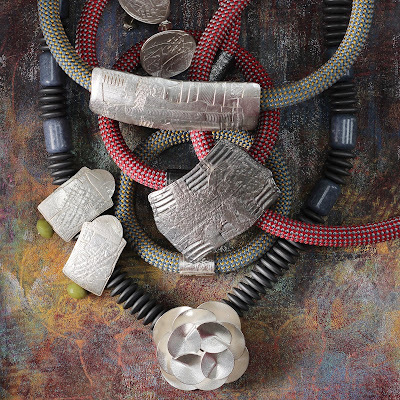 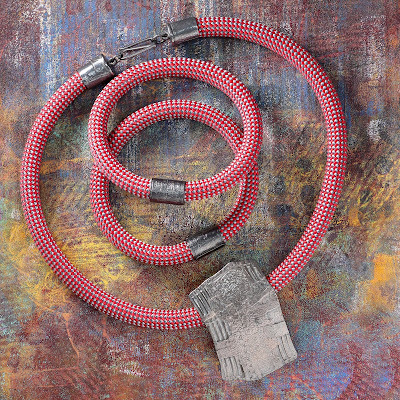 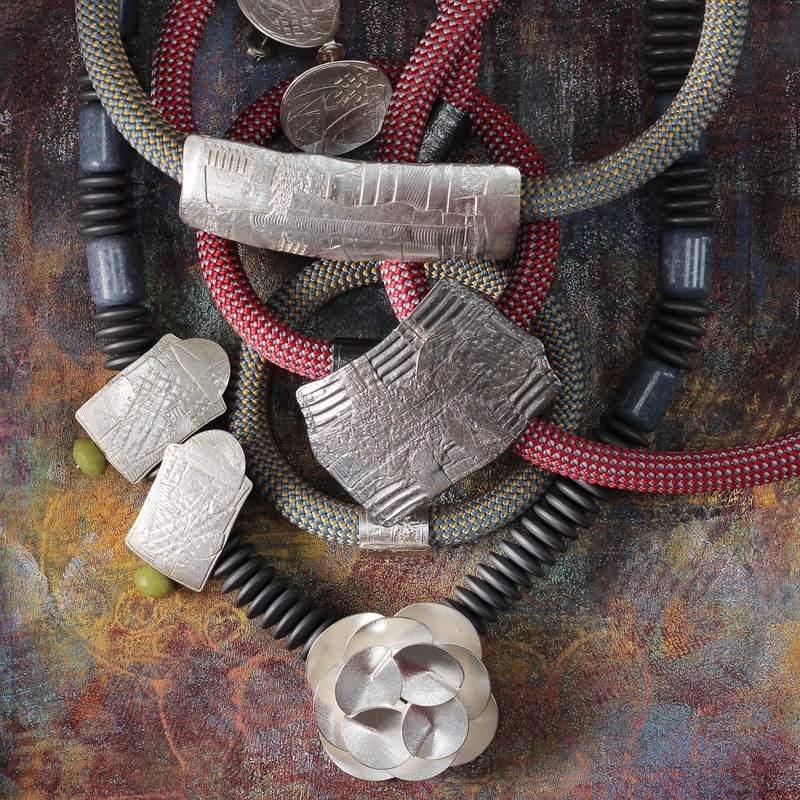 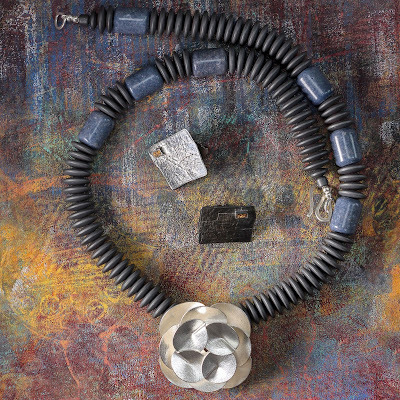 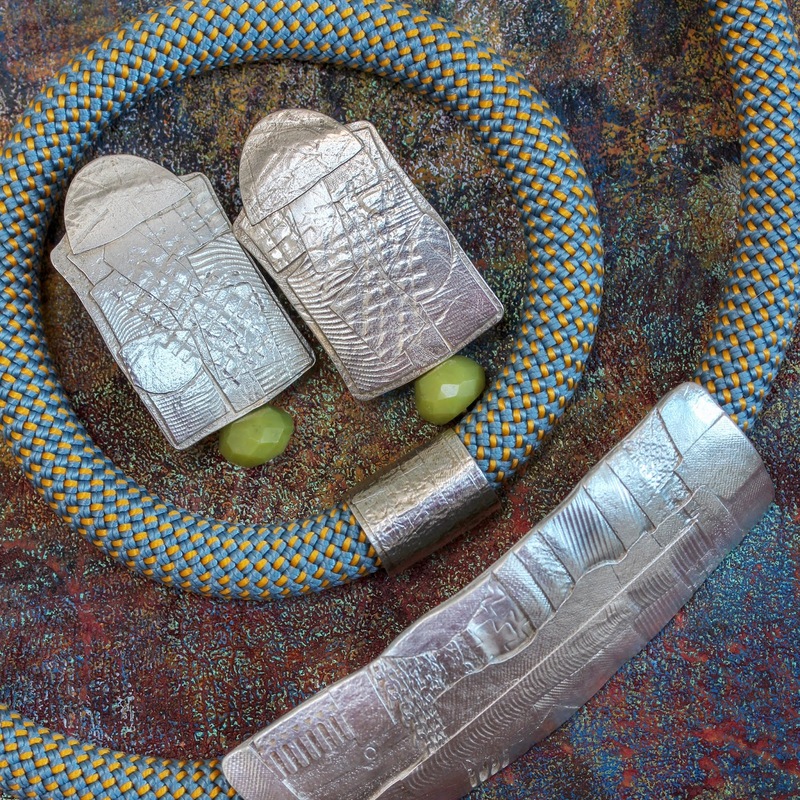 Kate's jewellery combines interesting forms modelled in silver with contrasting materials (such as acrylics, foils, Swarovski crystals and, most recently, concrete resin) to add elements of colour and texture. 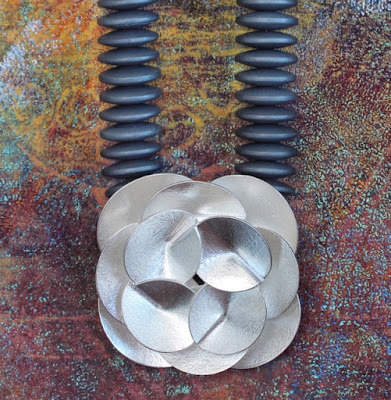 Inspiration is drawn from the materials themselves alongside microscopic photography, textures and patterns in nature and interesting fashion illustrations. Her designs range from small earrings and pendants to wildly elaborate necklaces for special occasions.